Milan Cigler, 79 of Whiting, passed away peacefully on Tuesday, December 4, 2018 at Symphony of Dyer. He was the beloved husband of the late Mary Ann (Rusnak) Cigler who passed away July 6, 2012; loving brother of Magdalena Timkova, Jaro (Eva) Cigler and Miro (Viera) Cigler; proud uncle to many nieces and nephews. Funeral services will be held on Thursday, December 13, 2018 at 11:00am at the Baran Funeral Home, 1235-119th St., Whiting; a Mass of Christian Burial will be offered at 11:30am at St. John the Baptist Catholic Church, Whiting, with the Rev. Stanley J. Dominik, officiating; entombment, Calumet Park Cemetery, Merrillville; visitation at the funeral home on Thursday morning from 9:00am to time of services. Milan Cigler was born on January 8, 1939 in Male Ozorovce, Slovakia to Jan and Alzbeta (Rusnak) Cigler and was a resident of Whiting for the past 45 years. 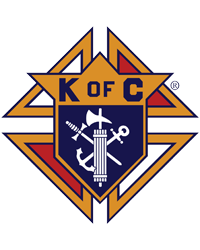 He was a member of the former Immaculate Conception Church, Whiting, the American Slovak Club and the Knights of Columbus, Pope John XXIII Council 1696. 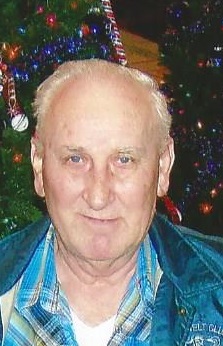 Milan was a retiree of the Munster Steel Co. with a service of 42 years. He was an avid golfer and enjoyed hunting. Devoted to his family, Milan will be sadly missed by all who knew and loved him.